Lavender is more than just a pretty flower that smells nice and looks great on your Instagram feed. When distilled to make lavender oil, it makes a great treatment for many ailments. "Lavender oil is one of the most popular and multifaceted essential oils because it has so many benefits in addition to its calming scent. 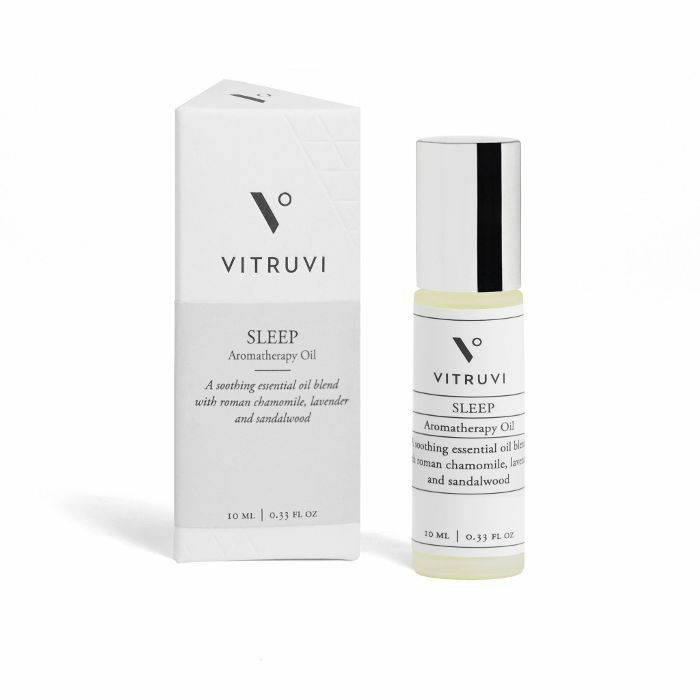 It is most known for easing mental tension and relaxing properties, and it can help with sleep issues," says Cap Beauty aesthetician Amity Speigel. "Applied topically to the skin, it can help heal burns or minor skin irritations. It is great for adults and safe for children and babies." If you thought you knew everything that lavender oil could be used for, think again. We asked Speigel to lay it all out for us and give us a list of lavender oil's uses. Scroll down below to see the different kinds of lavender oil uses and which products we're loving right now. Put it in your diffuser. Speigel believes that putting lavender oil into an essential oil diffuser will help you receive its benefits directly into your respiratory system. Put it in a salt pipe inhaler. No, this is nothing like smoking. According to Speigel, a salt pipe inhaler, which contains Himalayan pink salt, with lavender oil in it will make it so that you are inhaling particles from both the salt and the essential oil, which go directly into your respiratory system and body. "You are simply breathing in salt and essential oil," she says. Sprinkle a few drops onto your pillow. This is another hack that Speigel suggests to inhaling lavender oil while you sleep. Make a lavender steam room. Speigel suggests adding drops of lavender oil to a hot shower as another way to get it in your respiratory system. Add it your bath. Nothing makes a relaxing bath like calming lavender. Mix it with lotion. With its anti-inflammatory properties, lavender oil is extra soothing to your skin. Use it in a massage. Along with easing those muscles, your skin will reap all the benefits of having lavender worked into it. Spray it around. We know it already makes a great-smelling perfume. But spraying it around also helps calm you down and according to Speigel, it can repel some household bugs. Make a DIY cleaning product. According to Speigel, adding lavender oil to cleaning products gives them disinfecting properties and makes them smell great. Treat wounds. Speigel says that lavender oil is anti-inflammatory. It is beneficial when treating a minor cut, bug bites, and sunburns. Use it as an acne spot treatment. Because lavender oil is known for its calming properties, Speigel says it's great to put on breakouts to reduce redness and inflammation. Improve mental focus. Studies have shown that lavender can help you focus. Fight colds. Speigel says lavender is anti-bacterial and helps with not only clearing congestion, but also getting rid of those nasty coughs. Cure headaches and migraines. There are studies showing that lavender can help in neurological disorders. Now that you have 14 uses of lavender oil, scroll through some of our favourite lavender oil–infused products. If you don't want to put lavender oil all over your pillow, use this roll-on instead to help calm you before you go to bed. It is also mixed in with other relaxing essential oils such as vetiver and chamomile. 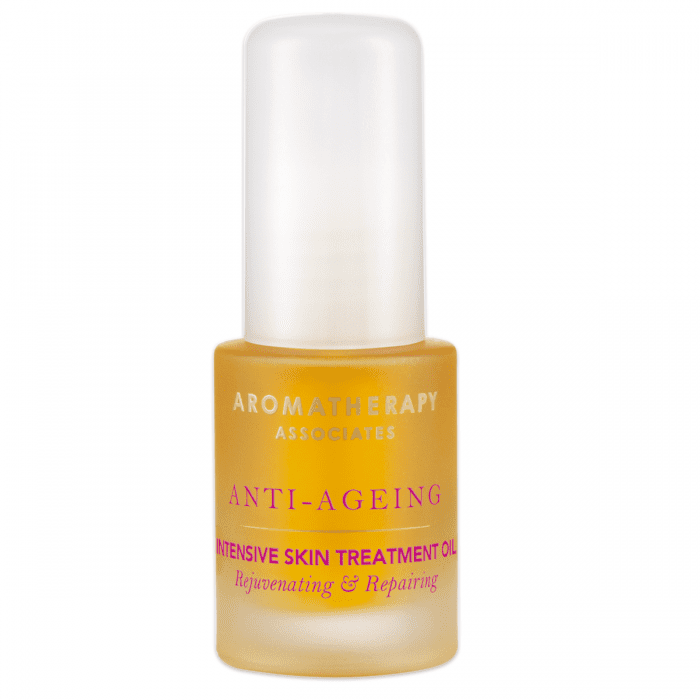 This treatment oil will relax a stressed-out face. It contains lavender oil to soothe any irritation, but it also contains vitamin E for hydration and rose and rosehip seed oil to keep the skin's natural turnover rate intact. 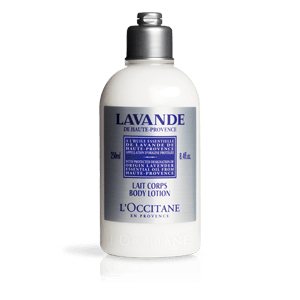 This lotion contains both lavender and shea butter to give your skin moisture and will soothe any irritations your skin might have.